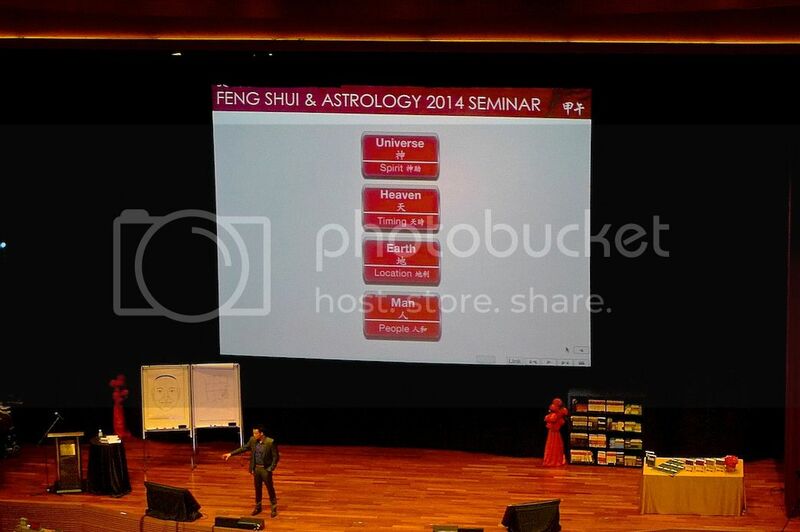 This year, Joey Yap gave a very interesting talk NOT about feng shui but about the mind. Yes, he talked about the powers of the mind and even threw in The Law of Attraction and The Secret. But what have all these got to do with feng shui? Plenty, it seems. If you are into feng shui, you would have probably heard about the theory of the Cosmic Trinity. This refers to the three factors that influence our lives - Heaven, Earth and Man. Each of these factors exerts an equal influence which is about 33 percent. Heaven refers to a person's destiny which is set at birth. It is through Bazi that one gets to know one's destiny. Earth refers to the environment where a person lives. This is where feng shui plays a huge part in helping one improve on his or her luck. Lastly, Man refers to the actions and choices one makes in life. You can have a fuller understanding of this important concept HERE. As you can see, feng shui only contributes one third to the total outcome. That means, even if you have really good feng shui, but if you don't take action, you will not get what you want in life. Another example would be if you are destined to be rich, but if you live in a place with terrible feng shui and also you are lazy and do not work hard, then you will probably not be very wealthy. But during the Feng Shui & Astrology Seminar, Joey Yap revealed one more factor that exerts an invisible influence in our lives. This factor is the Universe, also known as the Spiritual Realm. It contributes 1 percent to the overall outcome. It would seem that even if we have a good destiny and we have taken the effort to improve our feng shui and took the correct actions, we may still not get what we want. This is because there is still that missing 1 percent that works against us. When Joey mentioned about this Spiritual Realm, it quickly reminded me of Lillian Too's talk last year about the third dimension of feng shui, known as Spiritual Feng Shui. I am still in the midst of blogging about Spiritual Feng Shui but you can read more about it HERE. Now if I understand it correctly, Joey equates the Universe to the power of the mind. It is no longer a secret that we can actually use the mind to manifest reality. The process works like this - the Mind results in Thoughts that leads to Actions which produces an outcome called Reality. This is the process that leads to all things in life. It was a deeply profound subject that Joey attempted to tackle that day. He posed these questions to us - Where is the mind located? How big is the mind? Is the mind inside of you or outside of you? Even scientists do not know! Modern science have yet to prove that the mind exists, but we all know it's there. 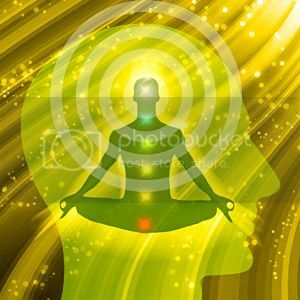 Proponents of the Law of Attraction and The Secret attest to the powers of the mind. And this forms the basis of the another branch of Chinese metaphysics called Qi Men Dun Jia. It was the first time that Joey Yap introduced Qi Men Dun Jia (QMDJ) in the annual seminar. In English, QMDJ is loosely translated as Mystical Doors Escaping Technique. We have all heard about people being in the right place and at the right time. Well, this is what QMDJ is all about. It utilises a technique that calculate with great accuracy the exact moment in time to which one can embark on a specific action to produce the desired outcome. Sounds amazing and scary at the same time, no? Originally used in the battlefield and military situation to identify the right time and place to attack the enemy, QMDJ is also known as the other "Art Of War". Many famous military strategists in ancient China like Zhuge Liang of The Three Kingdoms and Liu Bo Wen of the Ming Dynasty used QMDJ to win military battles. So what can QMDJ do in the modern context? Well, it has the ability to help one improve the chances of success in negotiation, marketing, exams, interviews, competition, dating, debt collection, getting loans, date selection and more. To learn how QMDJ helps you do all that would require a separate and proper seminar all on its own, so what Joey taught that day was just a simple way to ask for what we want and get what we asked for! Something like the Law Of Attraction or The Secret, but this one more advanced and powerful with the exact direction that you need to face when asking for what you want! First, print out your Personal Bazi Chart if you have not already done so. 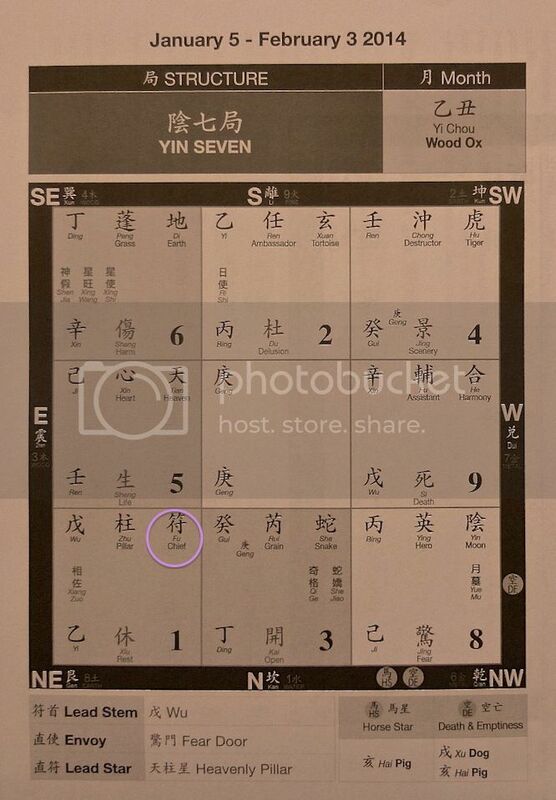 You can download your Bazi Chart HERE. 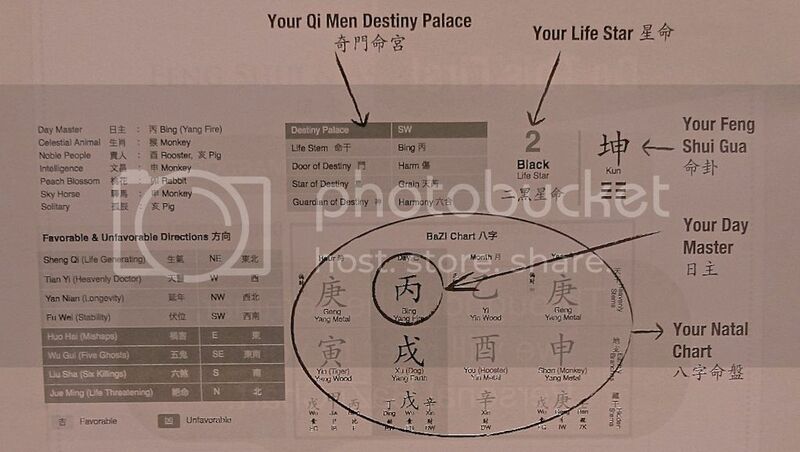 With your Personal Bazi Chart in front of you, look for your Destiny Palace. The QMDJ Chart comprises of 9 sections called Palaces. There are 8 Deities, 9 Stars and 8 Doors in the Chart. The Chart can be plotted for yearly, monthly, daily and even hourly. In other words, the Deities, Stars and Doors will move around and be in different palaces at different times of the day, month, or year. This is the QMDJ Chart for 2014. The Chart changes every year with the location of the Deities, Stars and Doors also changed. 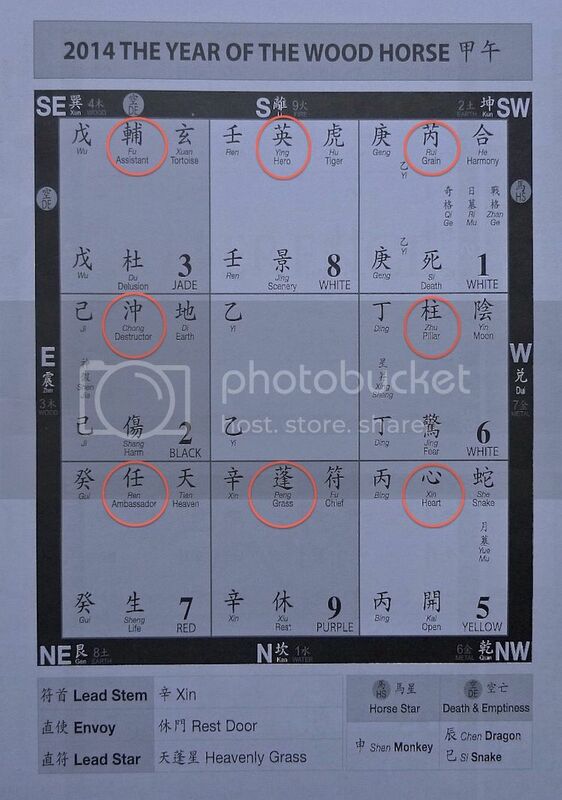 The 8 Deities (circled) are somewhat like the Guardians Angels or Spirit Guides in Western culture. Each Deity has different characters. The Deities are the most important part of the QMDJ Chart as they help you manifest your goals simply by you asking and visualizing what you want. Note : All Chart images are taken from the seminar's booklet. The 9 Stars (circled) represent Heavenly matters and govern what happens to you. The 8 Doors (circled) represent Earthly matters and govern the actions that you take. Joey Yap did not really explained the functions of the Stars and Doors due to the seminar's limited time so he focused only on the Deities. In 2014, the Chief Deity resides in the North palace. From the name alone, you can guess this is the commander of all the Deities and the most powerful. If your Destiny Palace is North, then this year, you are protected and no harm will befall you. Also, enlisting the help of the Chief Deity will help you win over your competitors and rivals. Everyone has his or her own Personal Deity. Check the Guardian of Destiny in your Personal Bazi Chart to find out your Personal Deity. If your Personal Deity is the Chief Deity, then you are one lucky person because your ability to manifest your dreams will be stronger. You will also be immune to all curses and black magic! That's how powerful the Chief Deity is. Now even if your Destiny Palace is not North, you can still take advantage of the Chief Deity simply by waiting for the month when the Chief moves into your Life Palace. Let's say your Destiny Palace is North East, then in January 2014, you are in luck as the Chief moves to North East from January 5th to February 3rd. Refer to the QMDJ Chart for January 2014 below. Can you see the Chief Deity in North East? Or if your Destiny Palace is East, then February will be a good time for you to manifest your dreams as the Chief Deity moves to the East Palace. But what are the steps you need to take in order to make it work for you? First, you must be in an Alpha state. This is a state where you are completely relaxed and meditative. As you can see, it has a lot to do with calming the mind. Our mind is restless when we think of the past or the future. It's the past that makes us unhappy or the future that makes us worried. But if we focus on the present, we are completely at ease - no worries whatsoever. It's the present where the real power is. Secondly, tap into the direction of your Life Palace. Meaning, you sit with your back to the Chief and face the opposite direction. For example, if your Life Palace is in the North and the Chief resides in the North this month, then sit facing South. Note that you can sit anywhere - not necessarily in the South sector of your home. You can be anywhere - inside or outside your home - as long as you face South with your back facing North. Once you are facing the correct direction (please use a compass by the way), the third thing to do is to ask for what you want. You do not have to think you are talking to the Deity as this is not something religious. Simply imagine you are just talking to your Higher Self will do the trick. Ask in a positive manner and believe and expect that your dreams will come true. Then take the appropriate action to work towards achieving your goals. Also, you can take as long as you want or you can just take a minute or two to do the asking. It's up to you. A WORD OF CAUTION : The Deity is neutral, meaning you get what you asked for whether it's good or bad. Make sure you only ask for positive things because if you start to think negatively, which is common for most people, that's what you will get too!! The power of this system increases when the Chief Deity is at the same location or palace in the Year, Month, Day and Hour Charts. For example, if your Destiny Palace is North, then if you find the exact time when the Chief Deity aligns to the North for the Year, Month, Day and Hour - the chances of your dreams becoming reality will be increased many times over! If you do not want to wait for the Chief Deity to land at your Life Palace, you can still ask for your wishes by watching where the Deity lands this month and then put your back in that direction and face opposite. 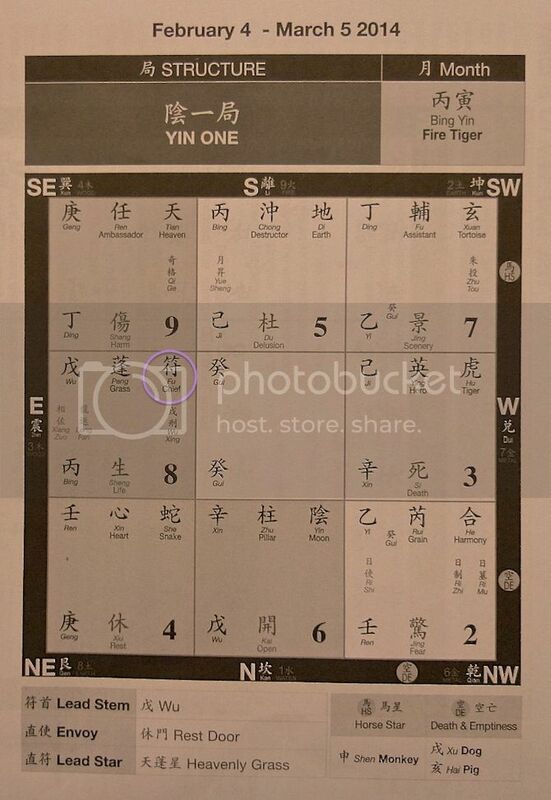 For example, if your Destiny Palace is West, but the Chief Deity is at the North this month, then you can still do your asking by facing South. Do you get what I mean? Of course, it will be more powerful to do the asking when the Chief Deity lands at your Life Palace. Although the Chief Deity is the most powerful to help you manifest your dreams, the other 7 deities have their own specialties too. This year, the North West is the location of the Surging Snake Deity. This Deity has the ability to increase your sixth sense and intuition. You can ask for car park space and even control the weather by tapping into the direction of the Snake Deity! The West is the location of the Great Moon Deity. This deity governs all knowledge and secrets. Searching for information on your upcoming project? Get the help of the Great Moon Deity! The South West is the location of the Six Harmony Deity which governs relationships and communications. Looking for love? This one may just help! The North East is the location of the Nine Heaven Deity. This is a vision star and it has the ability to warps reality. Sounds powerful eh? Remember we are taught to visualize our dreams for them to become a reality? Well, this is the case where what you can see can become true for you so make sure you are seeing only positive things!! 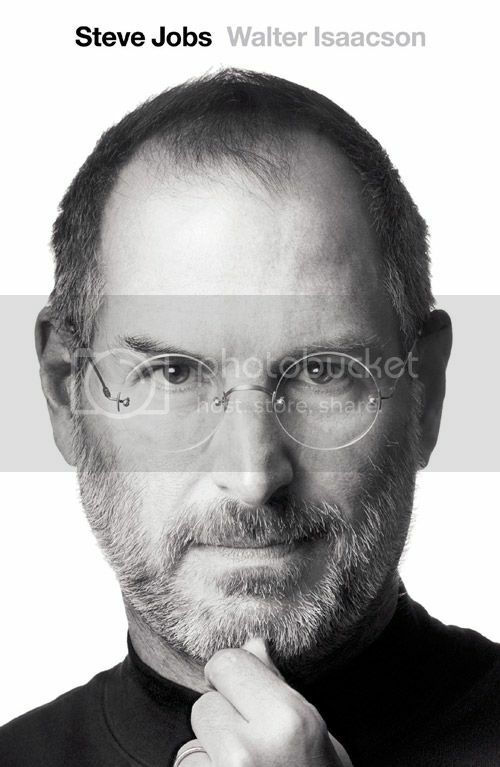 Joey Yap mentioned that in the book Steve Jobs by Walter Isaacson, the author wrote about the late Jobs using reality distortion to create the impossible. Interesting! The East is the location of the Nine Earth Deity which governs money and wealth. If you were to demand for profit ideas and wealth ideas when this deity lands at your Life Palace, you will never run out of money! The South is the location of the White Tiger Deity which gives you infinite energy and stamina. It's the perfect Deity to ask for more energy to accomplish something. Joey Yap said activating this Deity can make you sleep less but still have ample energy! Lastly, the South East is the location of the Black Tortoise Deity this year. Joey said this Deity has the ability to make you tap into the minds of others (somewhat like Darth Vader) and you can mesmerize, influence, brain wash and mind control others! Awesomeness? It appears that QMDJ is currently the most advanced feng shui system and is gaining popularity as the results are quicker and more powerful. 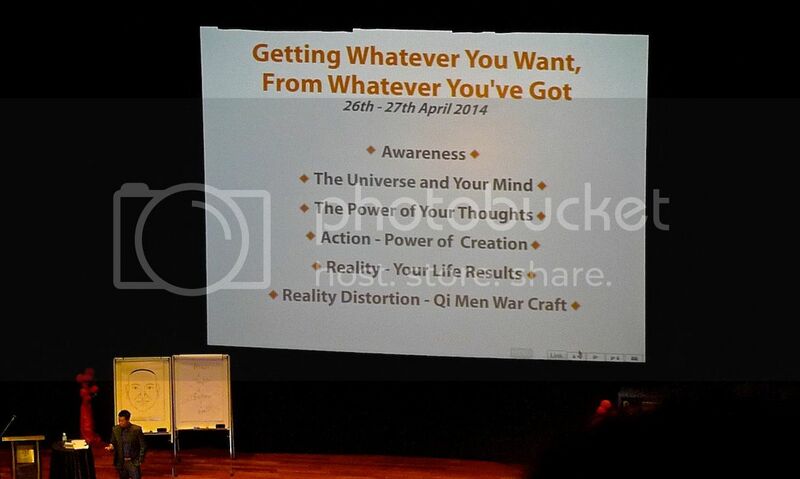 If you are interested to learn about QMDJ, you can sign up for a two-day seminar called "Getting Whatever You Want, From Whatever You've Got" which is conducted by Joey Yap himself in KL! In Part 3, I will share with you the dates and time to activate the good and beneficial stars coming your way in 2014, so stay tuned!